Ships tomorrow if you order in the next 22 hours 15 minutes. Stress, as well as environmental factors, can really take a toll on our adrenal glands. Perhaps too much stress leaves us feeling fatigued and burned out. At these times, our adrenal glands may benefit from a little extra support. 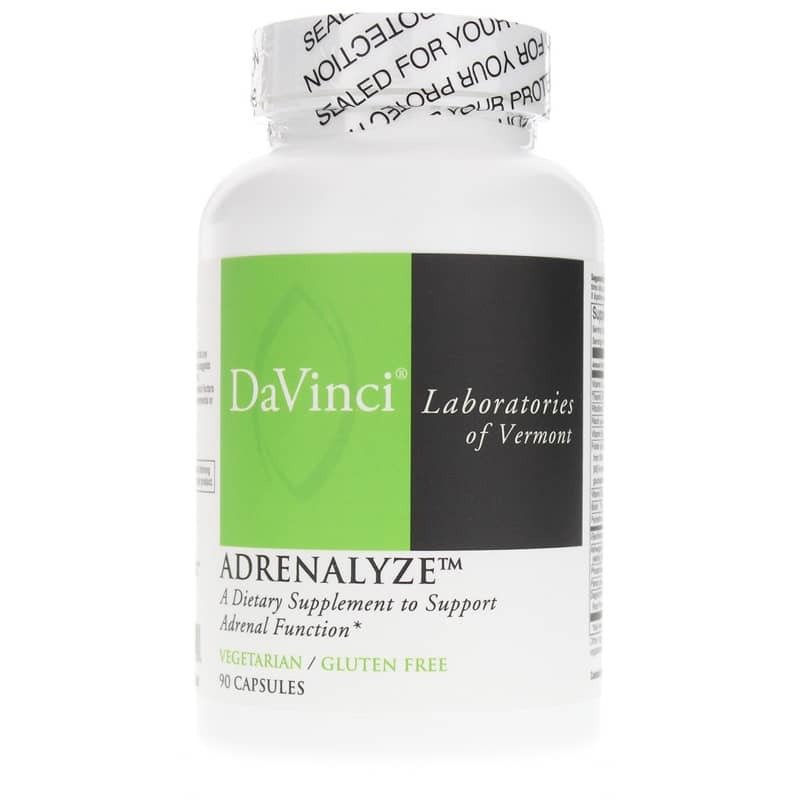 Adrenalyze by DaVinci was designed specifically to support the proper functioning of the adrenal glands so we are better able to cope. For additional information on how Adrenalyze supports stress management, adrenal function, energy boosting, and cortisol, check out the ingredients tab. If you are feeling stressed, try Adrenalyze! 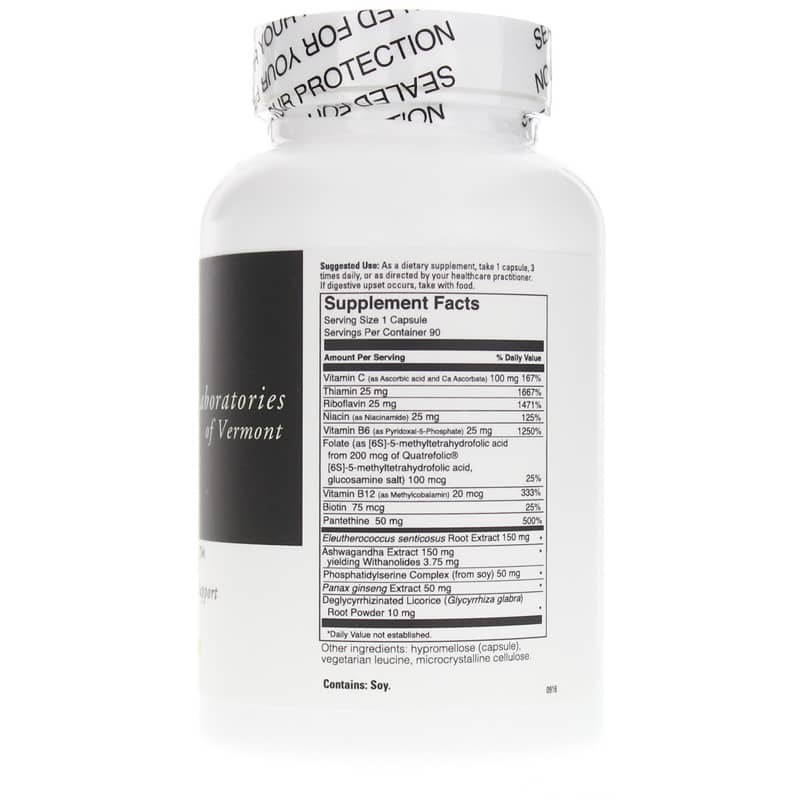 Other Ingredients: hypromellose (capsule), vegetarian leucine, microcrystalline cellulose. 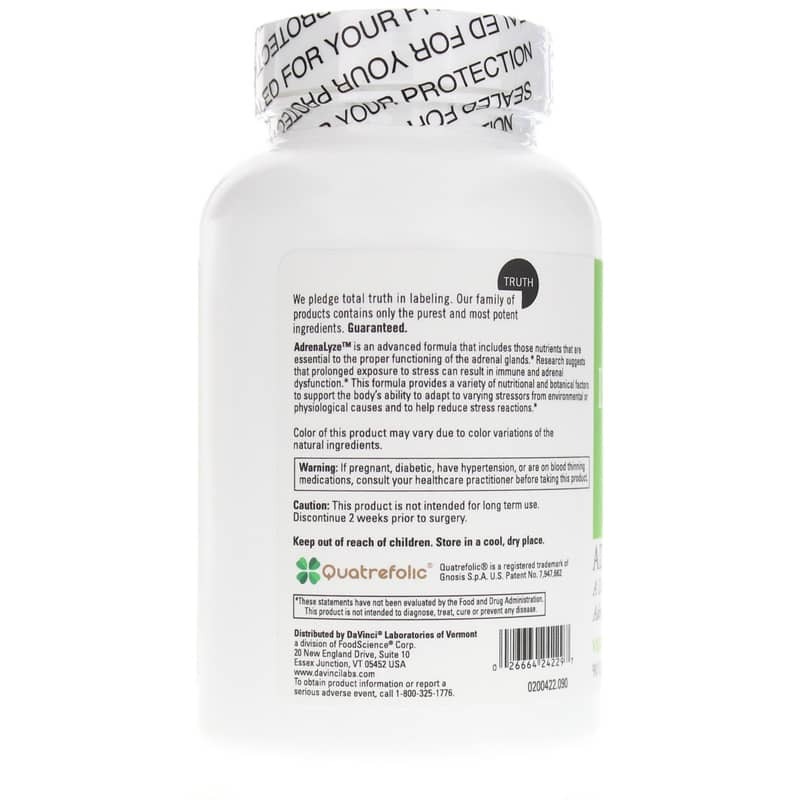 Adults: As a dietary supplement, take 1 capsule, 3 times daily, or as directed by your healthcare practitioner. If digestive upset occurs, take with food. This product contains licorice. Women with hormone sensitive conditions should avoid using licorice. Do not take this product if you are pregnant, diabetic, have hypertension, congestive heart disease, liver disease or kidney disease. This product is not intended for long term use. Discontinue 2 weeks prior to surgery. Keep out of the reach of children. I've been taking Adrenalyze at chucks of times when I've needed it over the last 8-10 years. It definitely has helped me counter the effects of stress and fatigue due to over-taxed adrenals. Years ago prescribed hydrocortisone but, fortunately, Adrenalyze has replaced that for me. I highly recommend it!